If you need to fit legacy hardware into a new computer or server, Ram PC Systems has the solution for you. Choose from our products below. 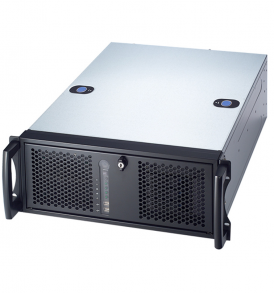 We have systems available in both mid-tower and 4U rackmountable chassis with 2 or 3 ISA slot industrial class motherboards. 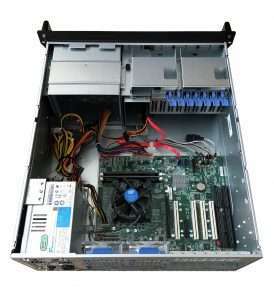 Our 3 ISA slot system is based on the Intel 845GV chipset and supports Pentium 4 CPUs. This is ideal for when you need 3 ISA slots for your legacy application. 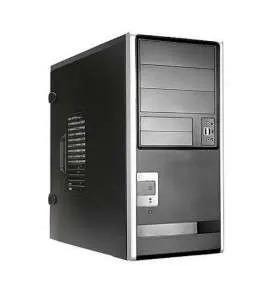 The 3 ISA slot system with support MS Dos up to Windows XP and also has 3 standard PCI slots. The 2 ISA slot system is based on the much newer Intel H81 chipset and has support for 4th Generation Intel Core CPU. This system is ideal if you need the greater processing power that this more up to data system can provide. In addition to the 2 ISA slots this system provides 4 PCI and 2 PCIe slots.